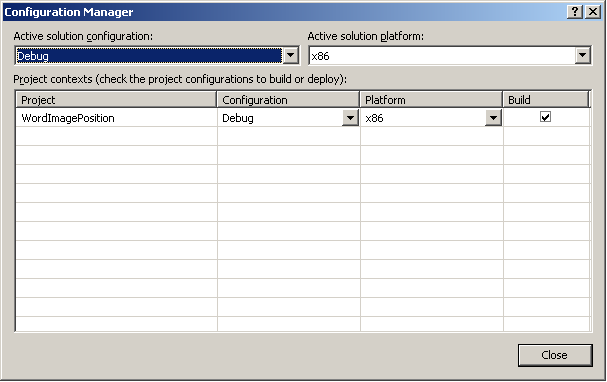 In catalog/includes/application_top.php you want to make sure you instantiate oscTemplate. And I will just leave this here so I don’t make that mistake again. So my girlfriend and I have been talking about how we both neglect our websites and blogs and that we really want to work on them. I was curious and pulled up my site stats and checked out how much traffic I have been getting. On average I receive about 5,500 views in a month. I am quite proud of that, but there is clearly much room for growth. So I made a bet with my girlfriend to keep us both motivated and working on our site. We both looked at our site statistics and found the busiest month that we had and are going to see who can double their traffic the fastest. Now we both target very different audiences so we didn’t bet anything huge but the loser of the challenge has to buy the winner dinner (hopefully a very nice one! Since it is dinner with my girlfriend I guess we both win either way). 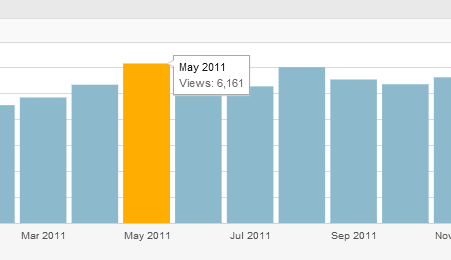 My busiest month was May 2011 with 6,161 views. So my goal is to get 12,322 views in a month. 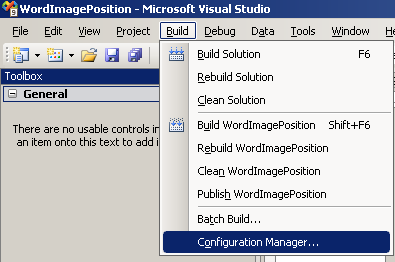 I am quite excited about this, as my blog tends to be very technical articles or tutorials this will hopefully force me to start researching and writing about some new technologies. At the same time I am going document various strategies I use to raise the traffic of my site by focusing not only on new content, but also SEO and marketing tactics.